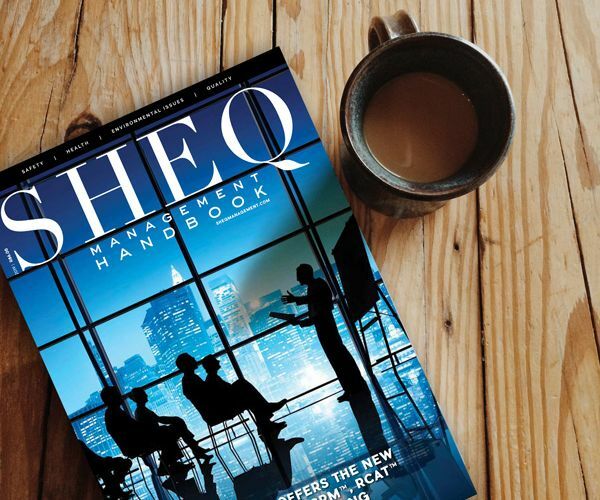 The SHEQ MANAGEMENT e-book is now available to Saiosh Members for free! In addition to the hard copy of the magazine, that is posted to you for free, you will now also receive access to the e-book. The e-book version of each issue of the magazine will be e-mailed to you by the publishers Charmont Media Global. Your e-mail address is correctly recorded on your profile.